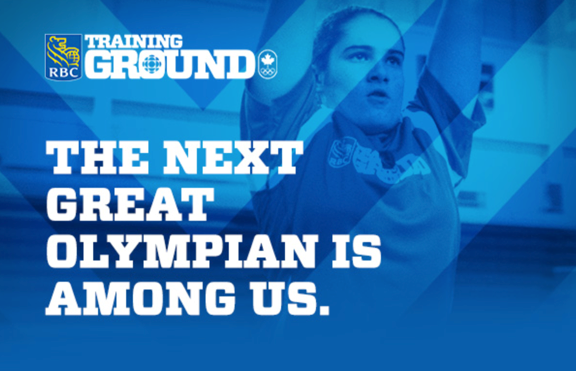 14-25 year old athletes should register to participate in the RBC Training Ground, coming to Lethbridge on March 25th. This free opportunity will challenge the youth to 4 tests as they "compete" to see who may be a future Olympian. Information and registration can be found on this website.